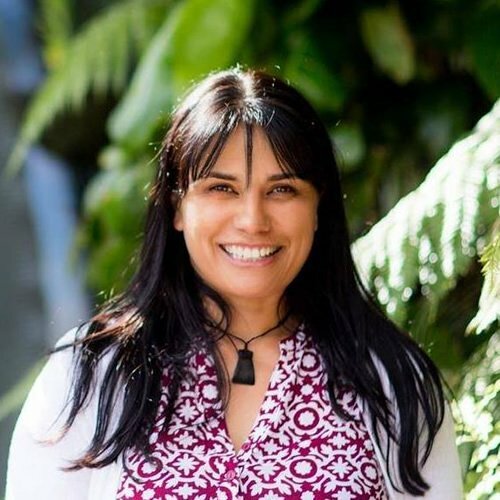 Raw Pawz is a proudly owned and operated enterprise by Kiwi born Nita Maaka. Nita established Raw Pawz in 2010 and along with help from her husband Darryn are dedicated to bringing to the market a completely natural product that is healthy for your pets and easy for you to handle. If you have any enquires, feel free to contact us. 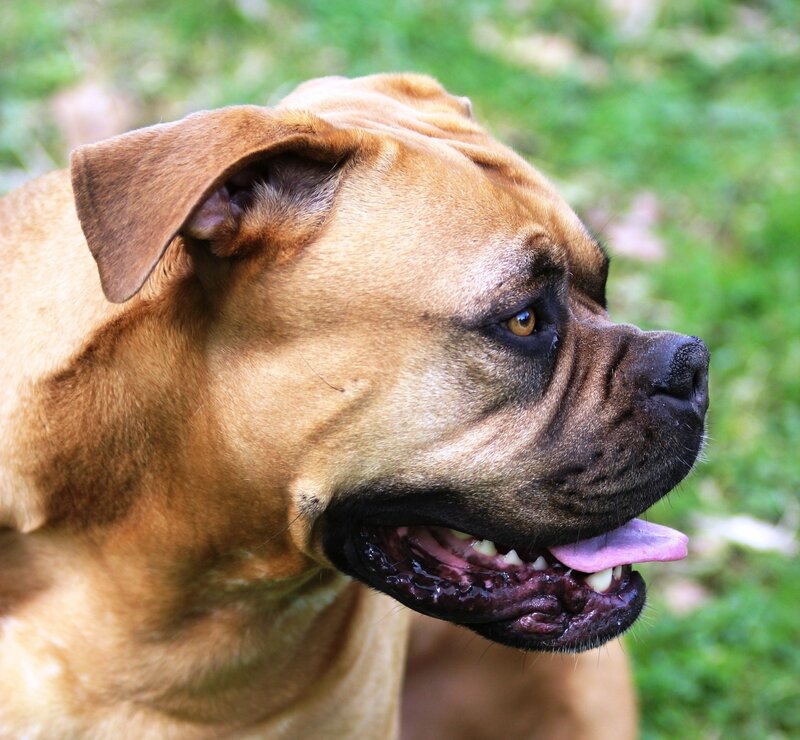 Nita Says, “When I decided to get Diesel over 10 years ago, I researched what was available for my future pet. What happened was there was so much dry, wet and processed food I couldn’t tell what the difference was between one and the other. I did however stumble onto raw feeding, and this to me was so simple and I knew the benefits would be so good that this started me on my journey with Raw Pawz. Hi I’m Nita Maaka and welcome to our website. Along with Darryn I started Raw Pawz because we found raw feeding to be so beneficial for our animals that we needed to spread the word! My passion is dogs, everything from their health to their well being through their owners, if there is something to know about dogs then I want to know it and I want you to know it! Our pack is dedicated to educating discerning pet owners about their options in caring for their pets in the most natural way possible. We hope to see you at the Tauranga Farmers Markets that we attend, or if we are delivering to your door – just pop your head out and say hello! Darryn Ardern is my partner in crime! 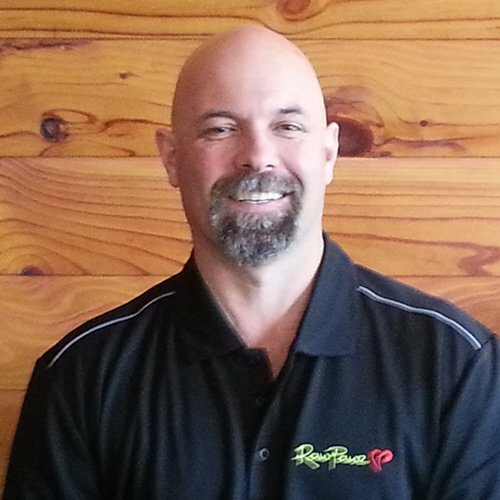 He is very passionate about dogs and motorbikes and has been the backbone for our company. You will only see him every now and again as he works full time out of Raw Pawz – but is always there to help out with packing orders, articles for our newsletters, and to lend a helping hand when we need him. Marley was born from the last litter of Diesel & Gypsy of 12 pups in 2012, and is now in his prime. 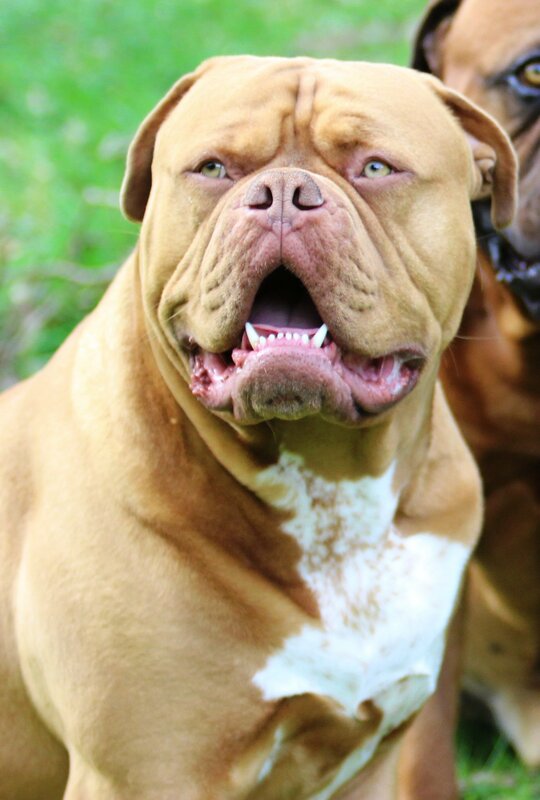 He is very cheeky and weighing in over 65 kgs, he keeps us entertained with his natural “moody” expressions! We had Gypsy for nearly 9 years and she had given us two large litters of 9 & 12 Pups. We unfortunately have now lost her, but before we laid her to rest we had her bloods done to see if there was anything else going on, like cancer – but no. She was clear, this is a true testament to raw feeding! RIP Gypsy, gone but never forgotten! 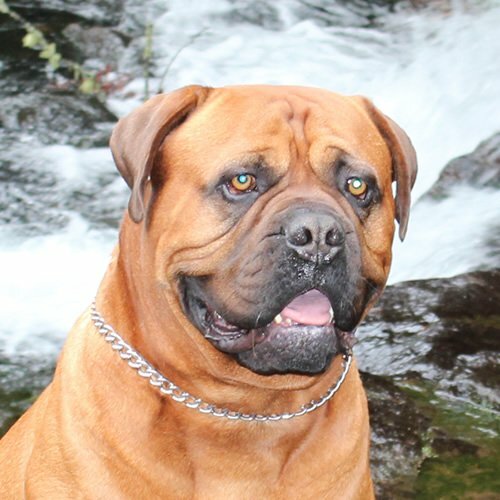 Diesel was our first Bull mastiff / French mastiff who inspired us to start up Raw Pawz. At 70kg our big boy was a big softie that loved riding in the van and was a great mate to have around when you needed a hug. He gave so much to us and we miss him dearly, he passed at nearly 10 years old. Gone but never never forgotten! 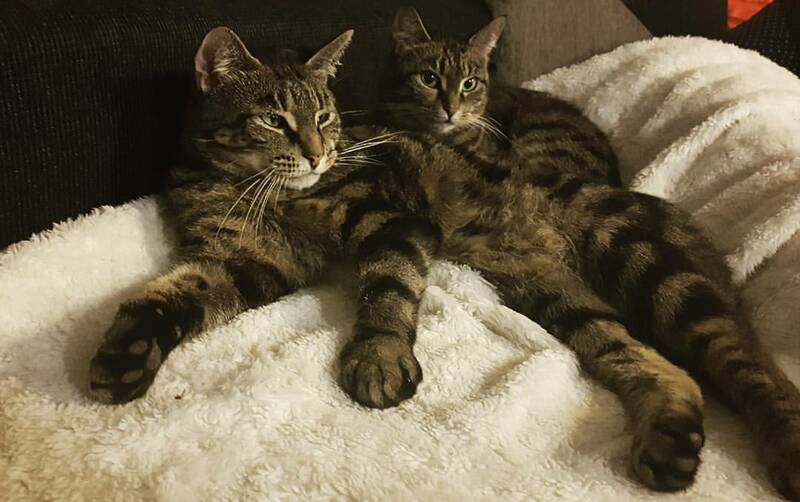 Little Man (8kg) & Pipsqueak (4kg) are brother and sister and were born in 2012. They are always happy to hunt rats and mice these guys are a great part of our pack and are always up for a spot in front of the fire.